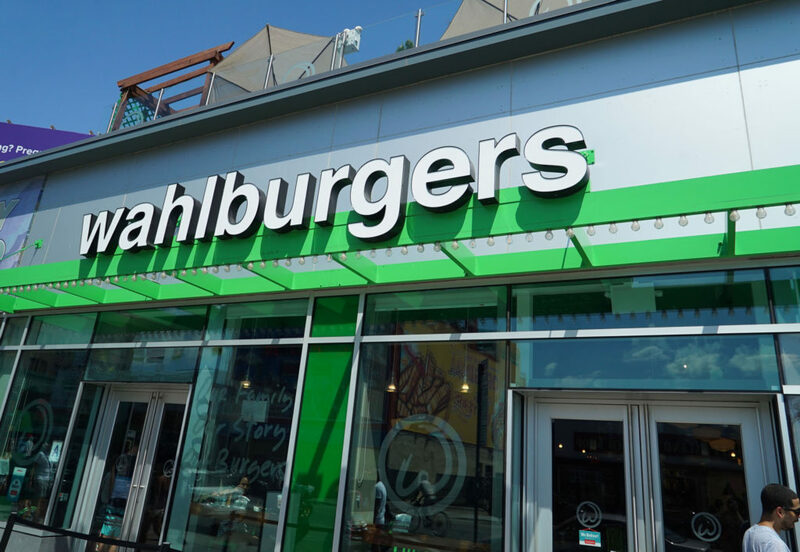 After seeing an episode or two of the show about this burger chain, starring all the famous Wahlbergs and their entourage, I wanted to give their burgers a shot. Lucky for my wife and I, they opened a joint in Coney Island, just diagonally across the side street from Nathan’s. We went with an “Our Burger,” which is a single patty with cheese, “Wahl Sauce,” lettuce, tomato and onion. 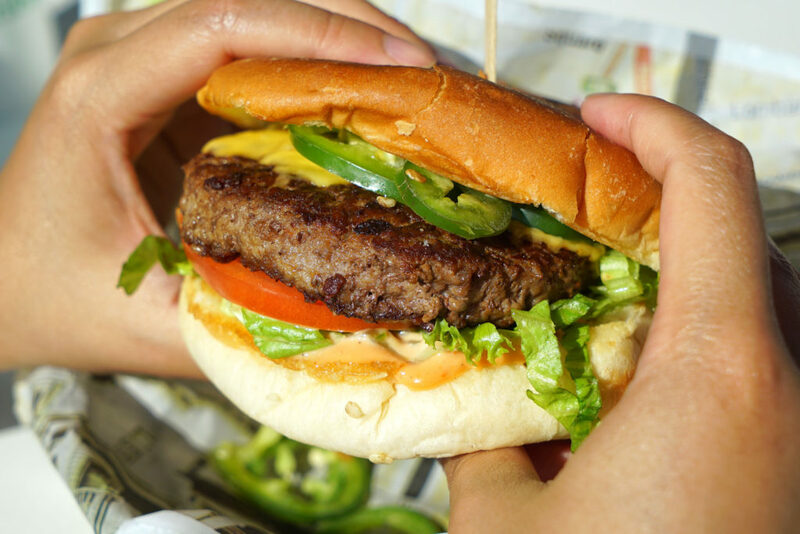 We also added some fresh jalapenos. I liked that the jalapenos were fresh, and the topping quality, including the cheese, was good. The burger, however, was a let down. Despite a good sear and crust, the patty itself was a bit hard and uniform in texture. 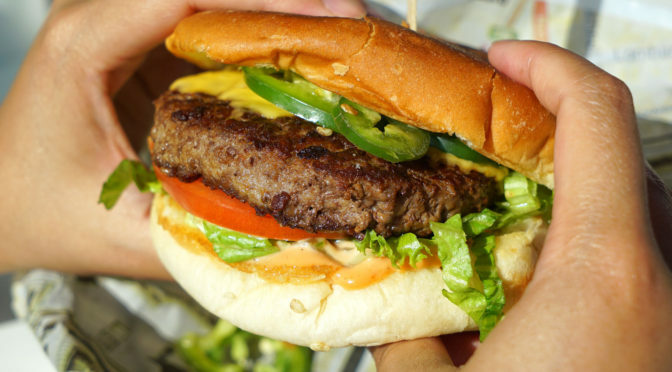 It reminded me of a direct-from-the-freezer-to-the-grill backyard cookout burger. I wasn’t a fan. The bun wasn’t as soft as I’d like either. The burger price was $7.50. 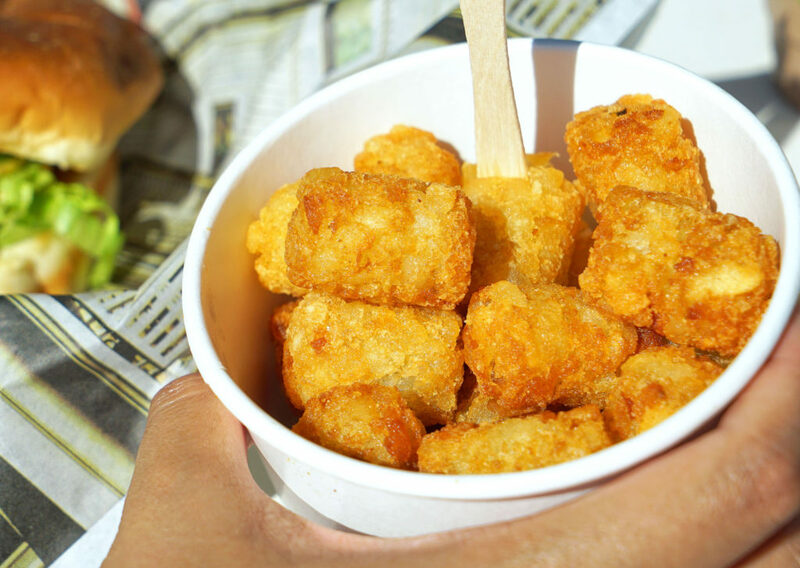 The tots, however, were golden, crisp and delicious. At just $3, this is a nice add-on. 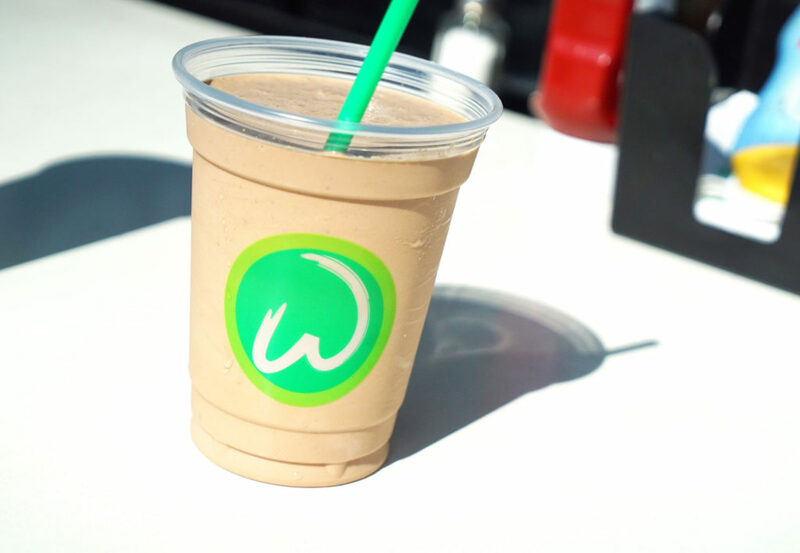 We also tried their “Fluffanuttah” shake, but since they ran out of vanilla ice cream, we had ours made with chocolate. This is an alcoholic shake, with marshmallow flavored vodka and banana liqueur. This cost $12, and there was about half as much overflow in a second cup, so I feel this was a pretty good price. 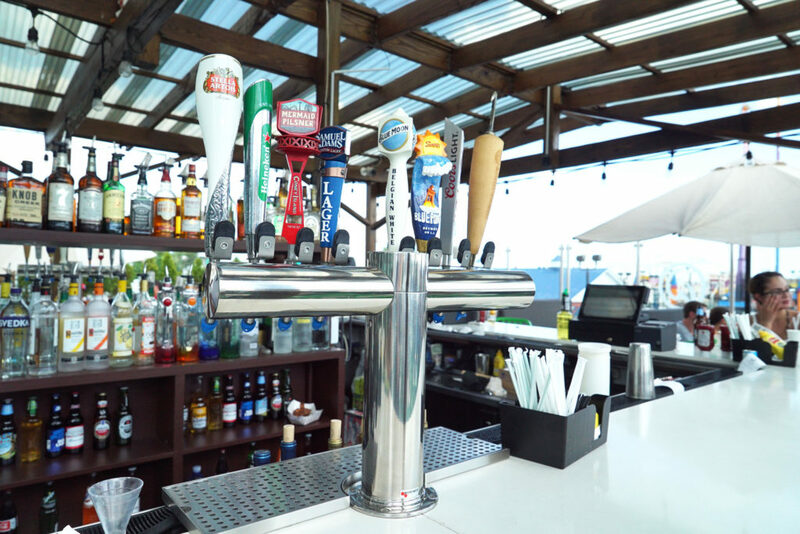 Overall I’d say skip this joint, though they do have a nice view from up on the rooftop, where there is also a bar that plays horrible mid-90’s music – and I’m not talking about NKOTB or Marky Mark and the Funky Bunch, unfortunately. Those would have been fun.